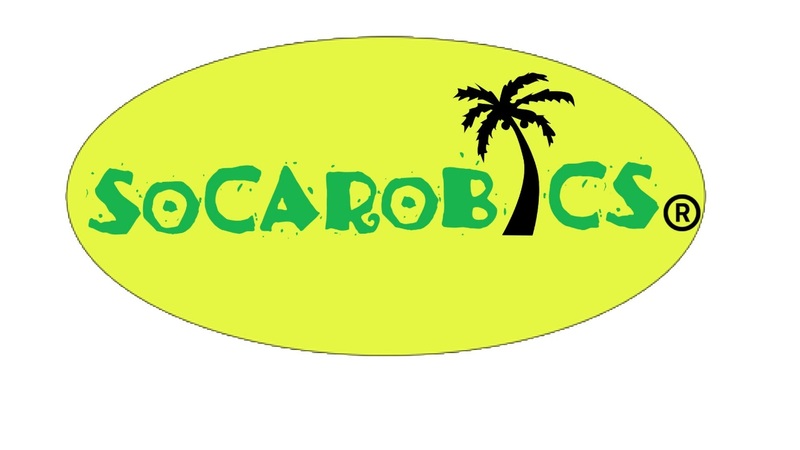 SocaRobics® is a calorie burning, waistline moving Caribbean dance fitness class designed to get you in shape while you have fun. If you love Soca & Reggae music, this class is for you! The SocaRobics® Fitness umbrella includes several classes: SocaRobics®, Tone Zone (weight training class), STC (Step, Tone & Core - Cardio & Toning class), Reggaerobics, and COREplay (30 minute Abs class)! Just a small dose of what to expect when you attend Soca'Robics®. Promo video courtesy of Spotted Lion Media. Available for Demos and Classes. Contact Natalie at Natalie@socarobics.net for more information.